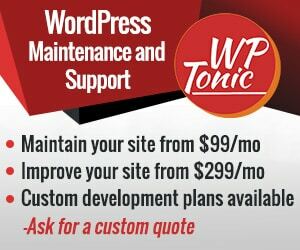 The WP-Tonic WordPress speed optimization service is designed for WordPress-based membership websites — if you have a WordPress-powered membership website, we can help you optimize the speed of your site, which will both improve your members’ experience and increase the value of your site in the eyes of search engines. Page load speed has long been a major ranking factor for Google and other search engines when judging a website’s usefulness to its target audience — for instance, Google’s Matt Cutts announced that slow-loading mobile sites would be penalized in search rankings. Search engine issues aside, we know that users don’t like websites that load slowly — a 1-second delay in page response time can result in a 7% reduction in conversions. When you sign up for our WordPress speed optimization service, which is included in several of our Care Plans, we will test your load speeds and perform a detailed web performance optimization analysis to give you a clear idea of what it will take to speed up your WordPress site. Learn more about your Care Plan options. There is a clear and direct link between how long the first byte of a website loads and the site’s page ranking with Google. So what can we take from all of this? Well, Google seems to care a lot about your hosting provider’s speed and quality. And if Google cares, you probably should, too, which is why we include website speed optimization as part of our Care Plan packages. As part of our website speed optimization service, we help you find the right hosting provider for your WordPress-powered membership website. We can even help you migrate your website to a new host. Learn more about site migration. 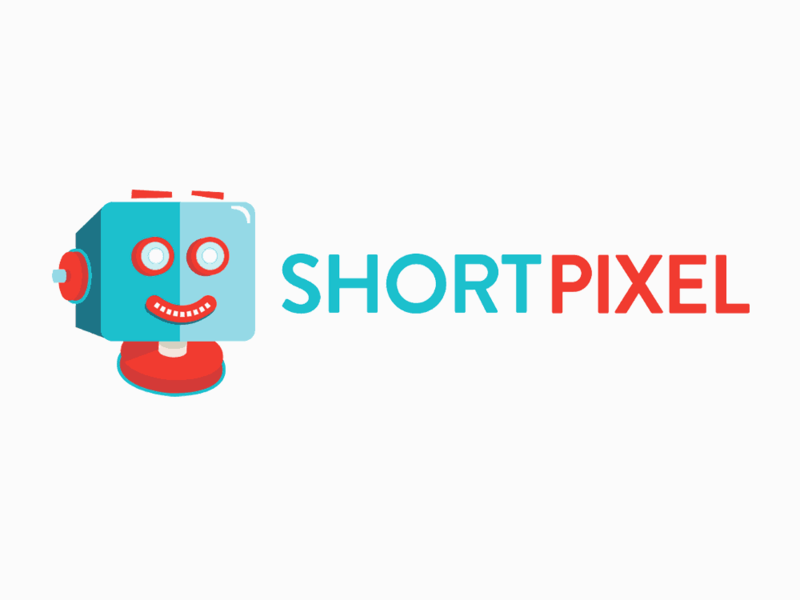 ShortPixel improves website performance by reducing image sizes across your membership website. The resulting images are smaller and load much more quickly, but are no different in quality from the original — your users will not notice a difference in image quality, but they will notice a difference in page load times. Faster page load speeds mean more page views, a pleasant user experience for your members, and better search rankings. Get a WordPress speed optimization quote now. A Content Delivery Network (or Content Distribution Network) is a system of strategically positioned servers around the globe. These servers maintain and accelerate your content. The main goals of a CDN are speed, scalability and high-availability, ultimately resulting in an improved experience for your users. A request from a user will always be routed to the nearest point of presence (POP). The user’s distance from these servers has an impact on loading time. A closer, high-performing POP will significantly improve user experience as a result of reduced loading time, lower latency, and minimized package loss. A Content Delivery Network will also cut operational costs for your membership website and makes it easy to scale seamlessly without extra effort. As part of our WordPress speed optimization services for your membership website, we supercharge your content delivery for your members. 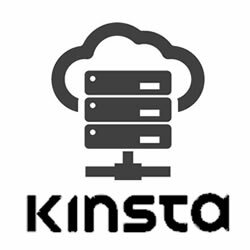 At WP-Tonic we love Kinsta (we are a Kinsta-preferred development partner), and we feel they offer some of the best quality managed WordPress hosting on the market today. We recommend Kinsta for all our WordPress-powered membership website clients. Kinsta normally charges $100 to migrate your website, however, if you sign-up for one of our WordPress Care Plans, we will migrate your website to Kinsta for free. We can have you quickly up and running on one of their powerful packages — couple this with WP-Tonic’s fully managed WordPress Care Plans, and you’ll be able to stop worrying about the function of your website so you can focus on growing your business. In our humble opinion, Kinsta offers the best power and speed combination at an affordable price — we think it’s simply the best hosting option for our clients with membership websites who want to grow their businesses. We also like to point out that we are totally happy to work with your existing hosting providers — however, we really do recommend that you look at Kinsta. Click to learn more about what Kinsta can do for your membership site. 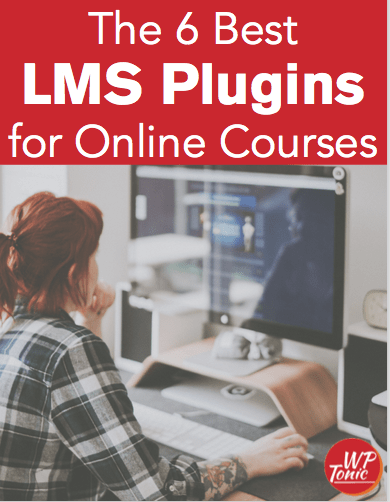 If you’re ready to speed up your WordPress LMS and membership site, contact us today — we’ll put together a customized quote, including your web performance optimization analysis, and come up with a plan to keep your site optimized in the future.